Why the men in our lives can’t be made to feel special, while they always try hard to make the ladies in their live special. It can be anyone from your father, brother, your friend, boyfriend or your husband. Make them feel special by gifting them something even if it is not their birthday or any special day. This is the first thing that comes to the mind when I think of gifting my father. Well, the variety of gifts regarding the male generation is very limited. I have seen that most of the men get happy when they are gifted shirts. And if the color of the shirts is their favorite color then the happiness knows no bound. I always find my father to trial the shirts then and there if he likes the colors. There are several pieces of jewelry available in today’s market. There is a type available for every man in your life. 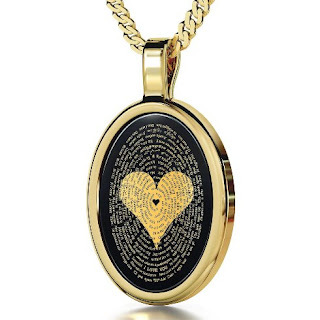 If it is the special man that you want to gift then you can choose the chained lockets. 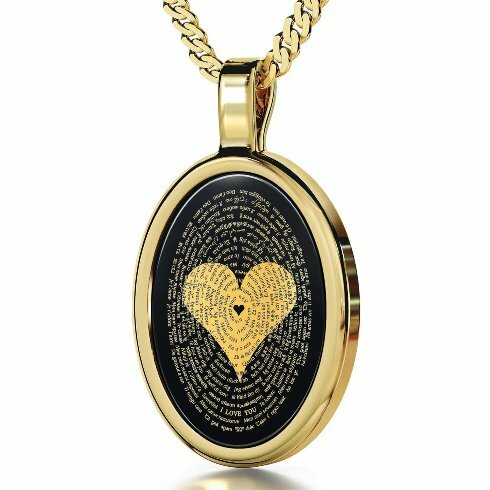 To bring luck in their life gift him the million dollar lockets. These gifts for him will stay with them and remind them of you whenever they see them. The wallets are a necessary item that all men keep. Whether it is a small boy or an aged man a wallet is a must. So buy them a fine leather wallet. You can also look for the different materials of which the wallets are made. This can make their collection of wallets unique and very special. Last but not the least is the electronic gadgets. A phone or a headphone they will be happy to get them. If your man loves playing games try to find out a phone that supports good games. This will make them happy and I am sure they would never complain about you. While you are choosing a gift, try to keep the man’s taste in your mind. This will help you choose the perfect gift for your man and make them feel special.